First, thank you to everyone who helped with set up and food and clean up etc… Thanks to Rebecca Rae and Jen Brammer for decorations and Sarah Bills for our awesome cakes. I did acquire a hot pot; a nice one, that was left at the event. If you are missing one let me know. The disco is always a big hit and the GTYC was a nice place to gather. A special thanks again for your nice $$ gift and I always make sure I take care of our coaches to thank them with some new apparel and other gifties. 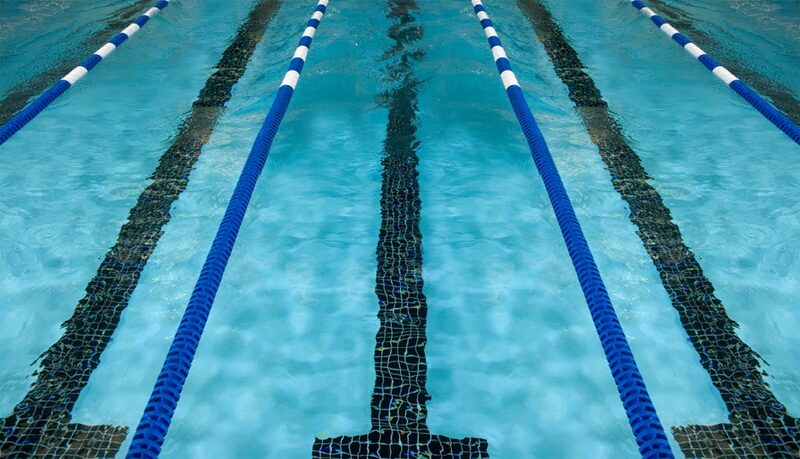 SWIMMING…THE SPORT THAT KEEPS ON GOING AND GOING….it's back to staring at that black line!! So we are back at it and hopefully you should see a lot of stroke work happening at all levels. This is our focus for April and then we start to prepare for more swim meets again!! In summer, our meets are limited and the schedule will be posted by the end of this week on the tcbreakers.com website. MEETS THAT SAY “ALL” BY THEM MEAN ALL, YOUR SWIMMER AND ANY BREAKER SWIMMER CAN GO TO IT. Some might say "QUAL" meaning your swimmer has to have a specific time to enter this meet. In fact, the database will not allow them to enter if they dont have the time or cut, as we call them. for June and July- YOU MUST re-REGISTER YOUR SWIMMER, (WHICH IS OPEN NOW FOR THESE MONTHS). Registration for the 2019-2020 season begins around the 3rd week of August. So what does Summer Breakers look like? Until school lets out we do not change any programming. Same times/ same place until school is done. PLEASE MAKE SURE YOU REGISTER YOUR SWIMMER FOR JUNE AND JULY ASAP. OUR CURRENT REGSISTRATION GOES THRU the end of MAY ONLY. I have decided to combine RED and WHITE based on staff available and lane space. We will probably do some station and circuit work with them, which will make it creative and fun! We also combine BlueII/Sr thru July. Other groups have specific times including dryland. Please let me know if you have any questions. We still do not know when TCAPS is going to have their last day published. When we know that we can firm up plans.